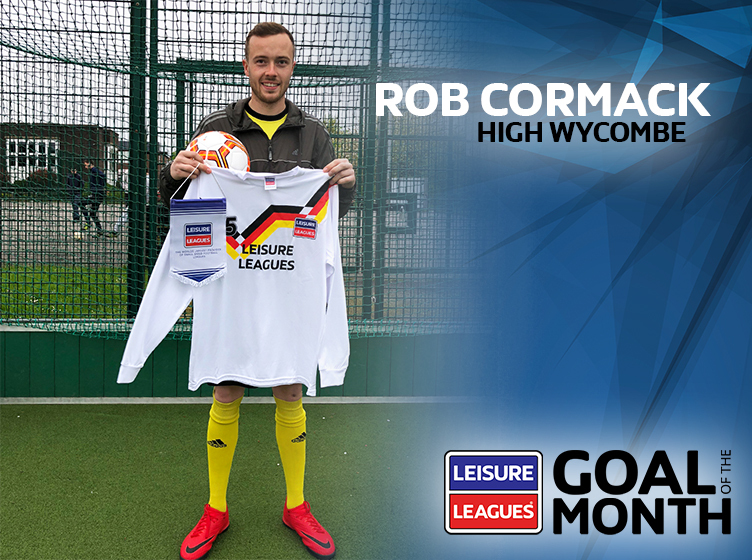 The first ever Leisure Leagues Goal Of The Month competition took place last month and saw Rob Cormack from our High Wycombe league take the honours. 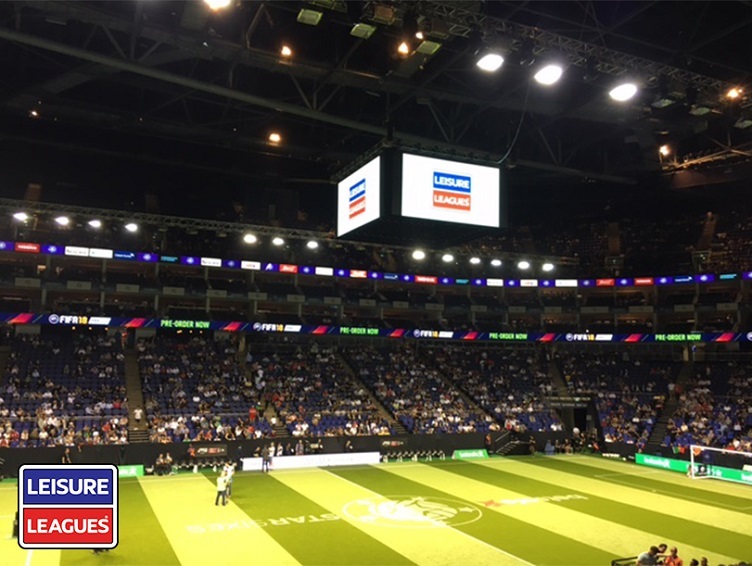 Rob won by the narrowest of margins – just one vote separated him from the second placed strike – after his goal from March was voted the top finish. 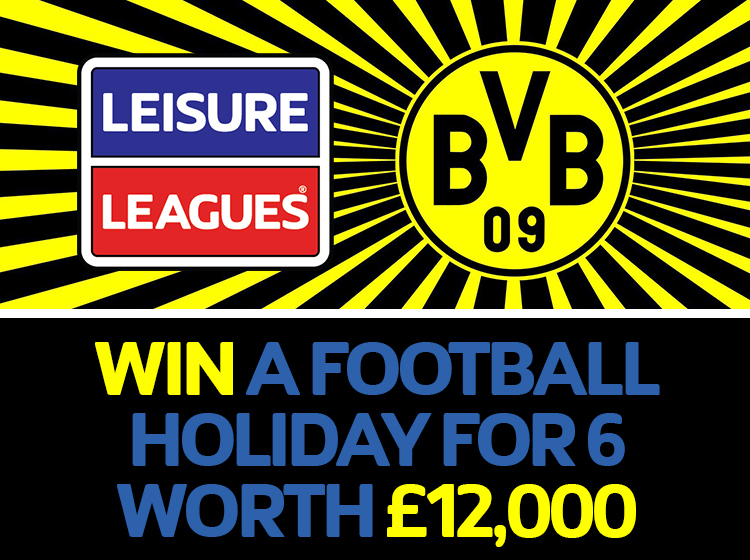 The player, recognised by his team mates, as “High Wycombe’s answer to Dietmar Hamann” received the standard prize of a football – courtesy of our sponsors Uhlsport – but in addition was given a Leisure Leagues Germany style shirt (in recognition of his nickname) and a pennant, as a special extra for being the very first recipient of the Leisure Leagues goal of the month award. He was presented with his haul at the league by his league manager, Shen.